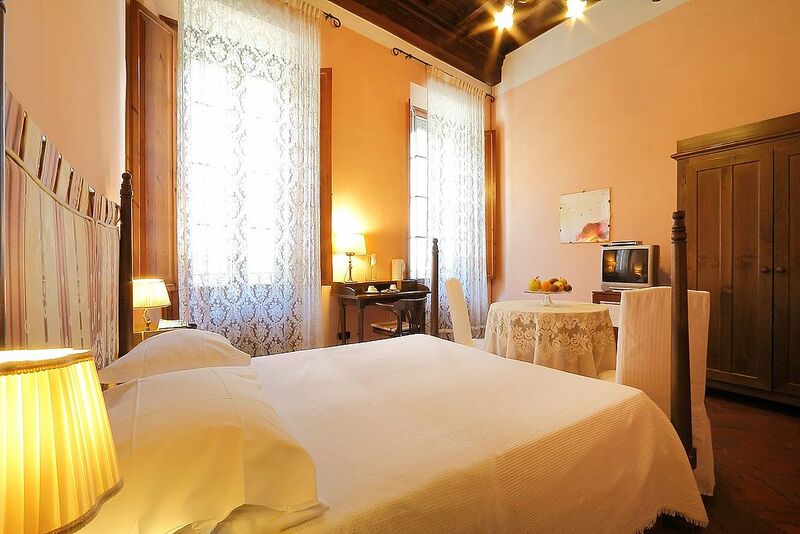 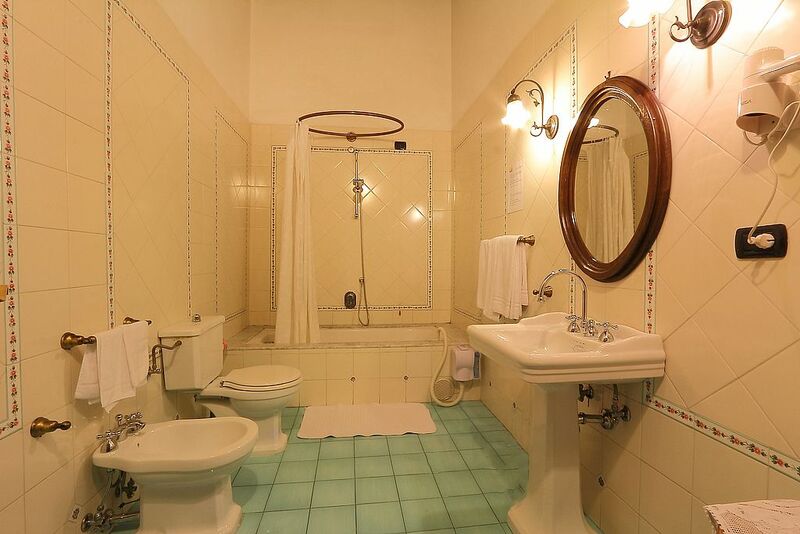 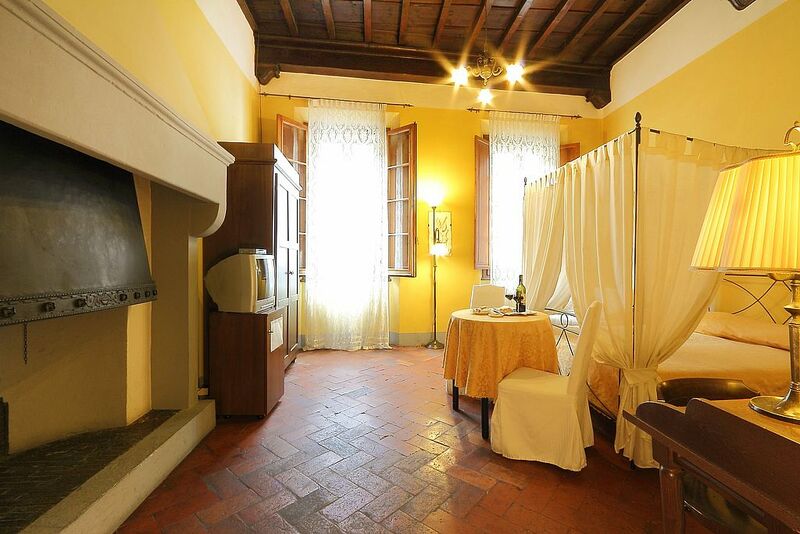 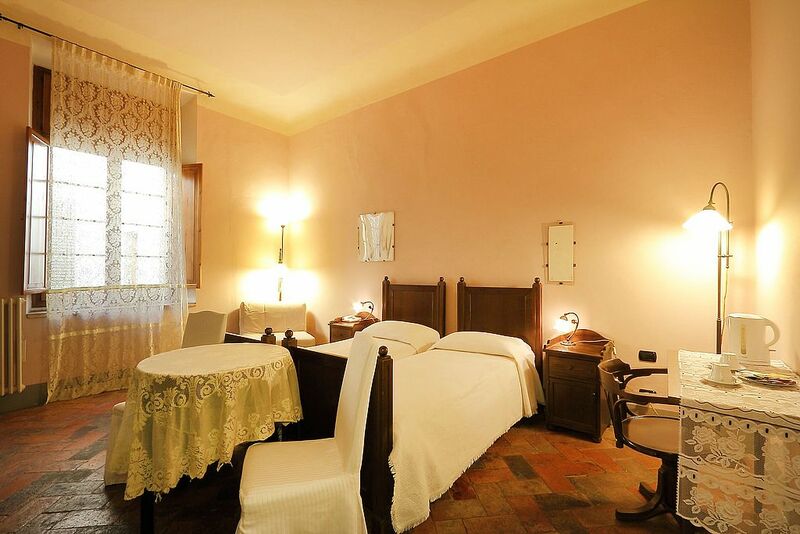 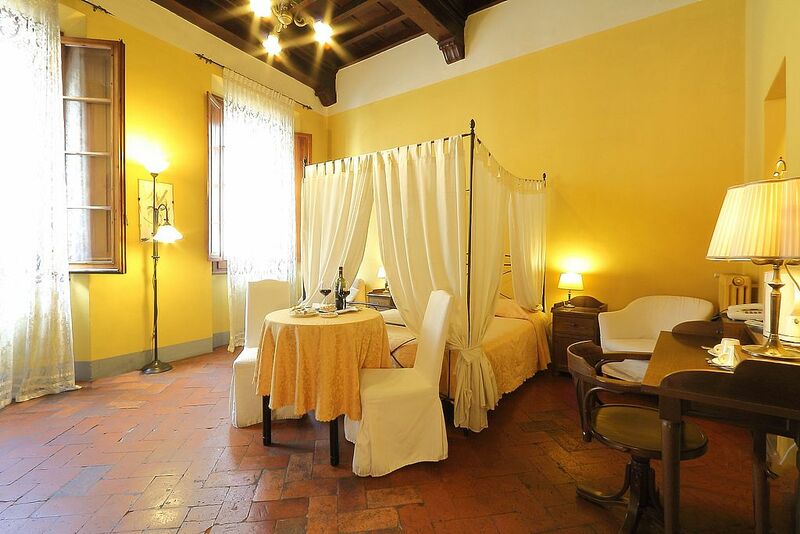 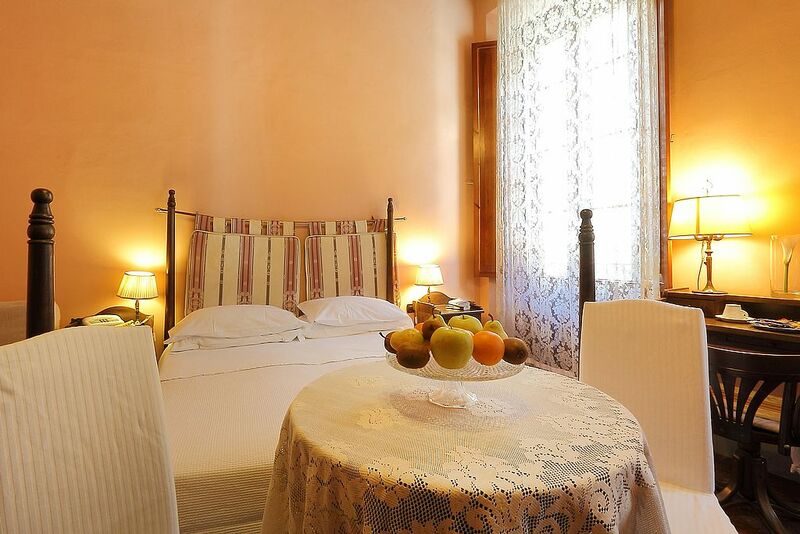 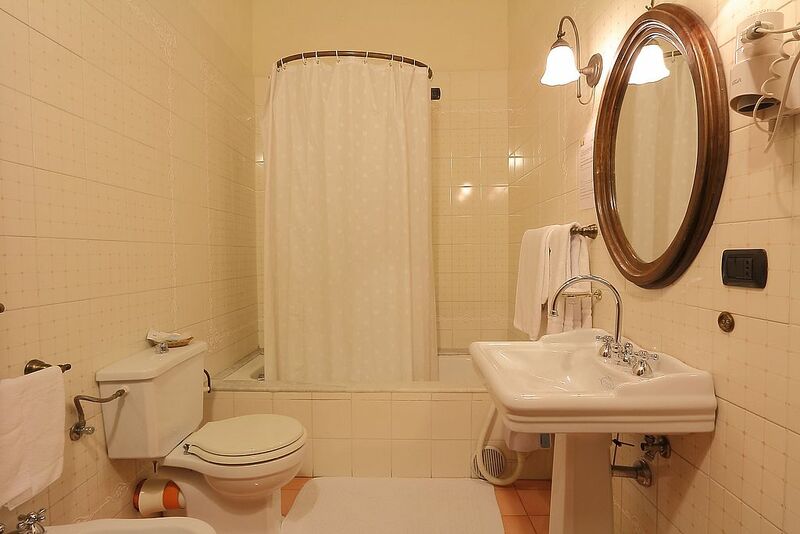 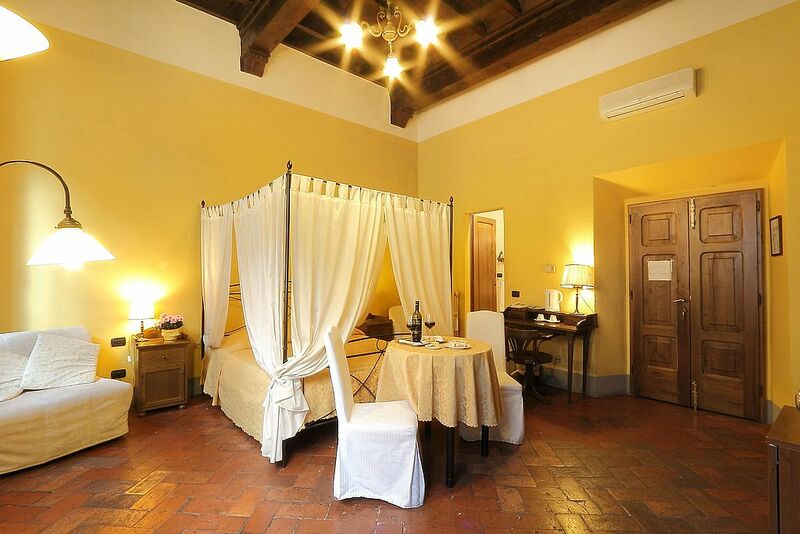 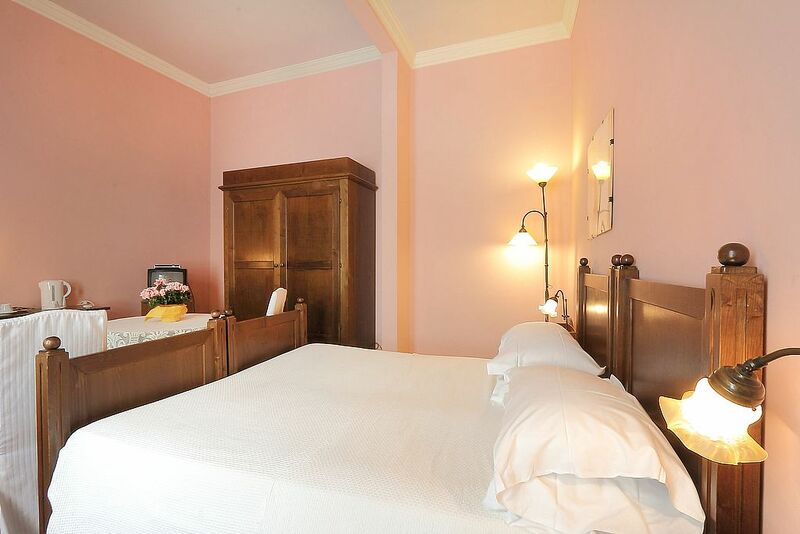 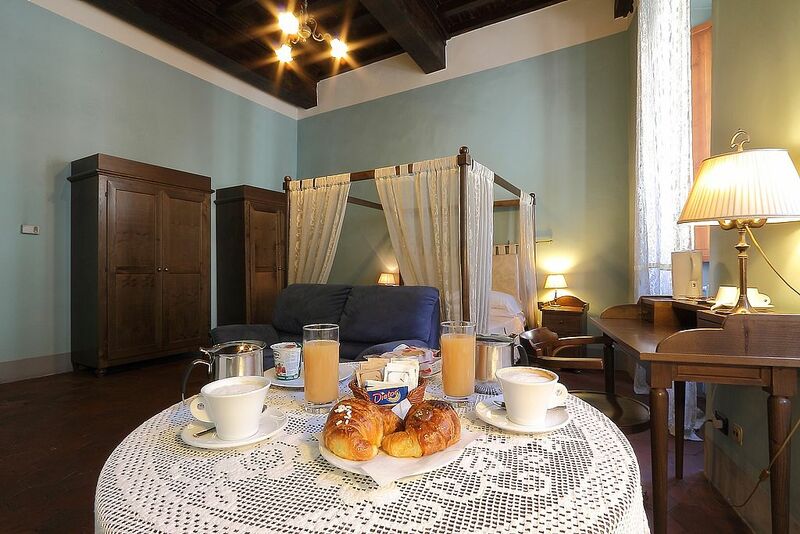 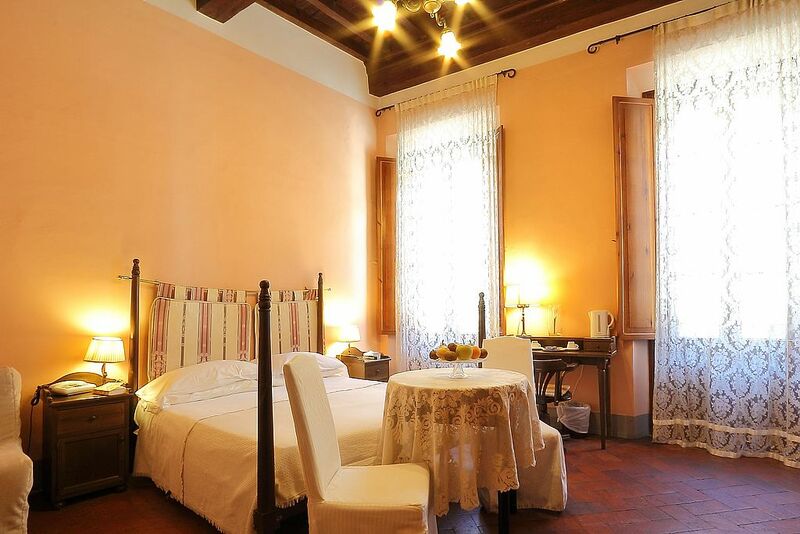 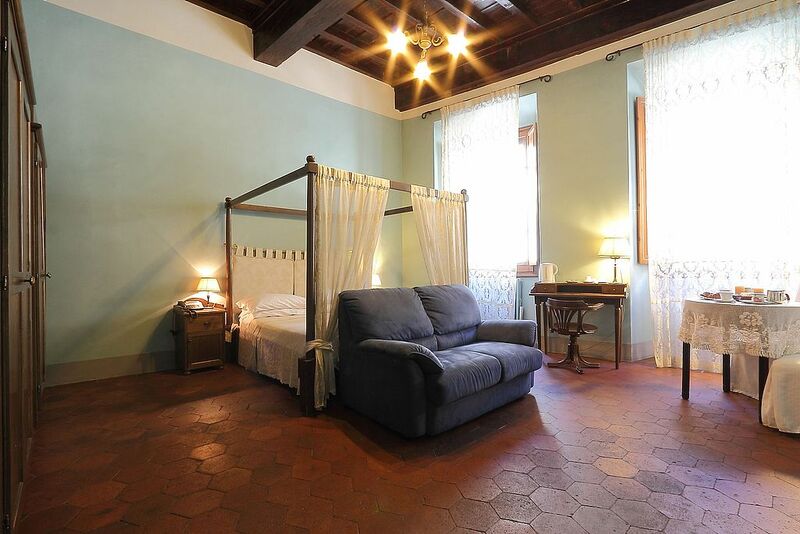 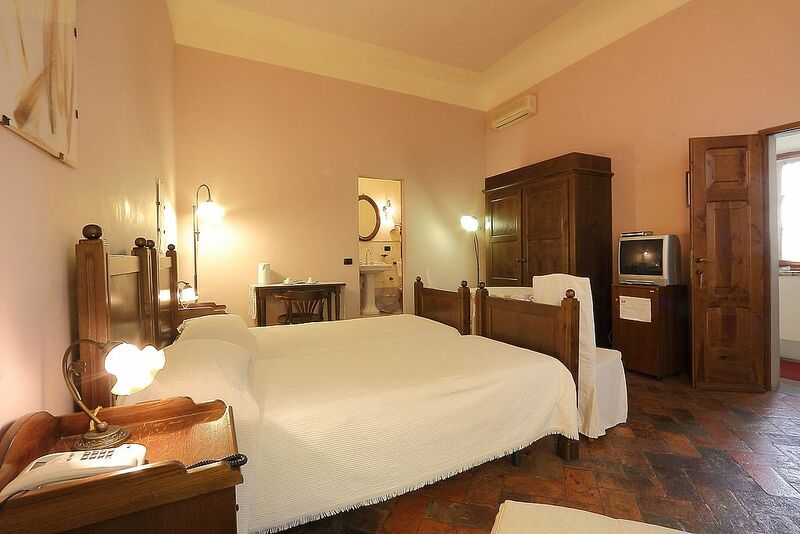 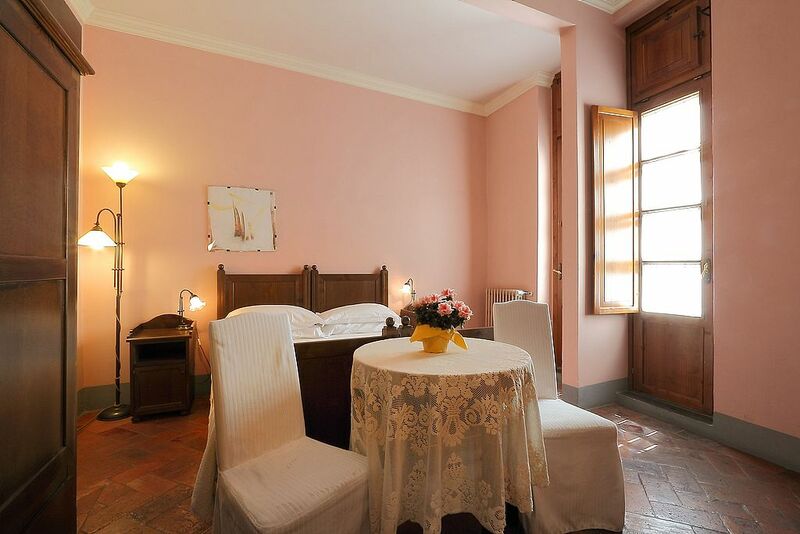 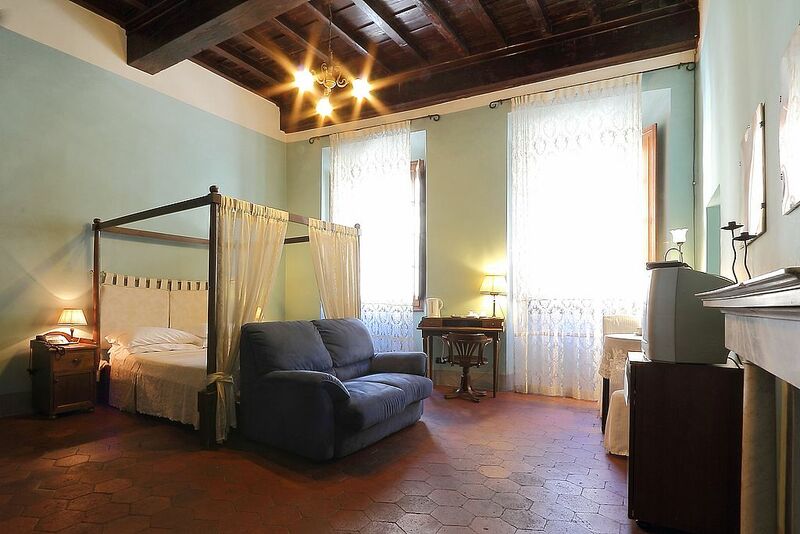 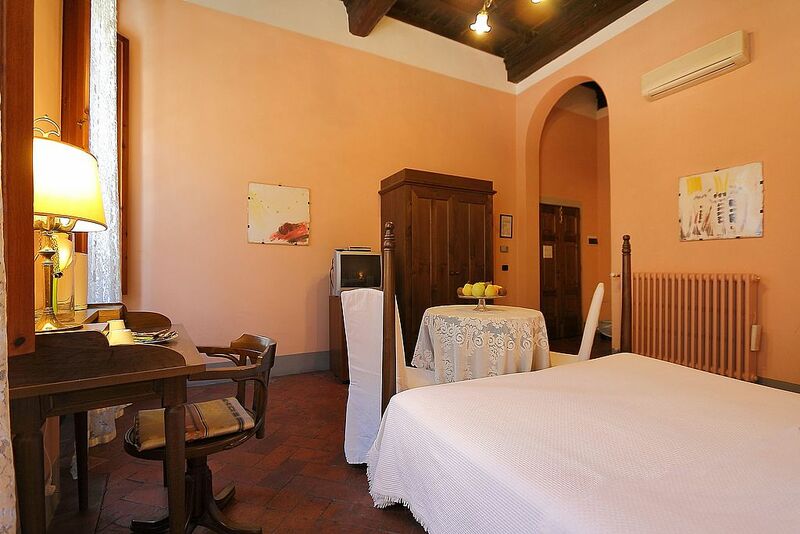 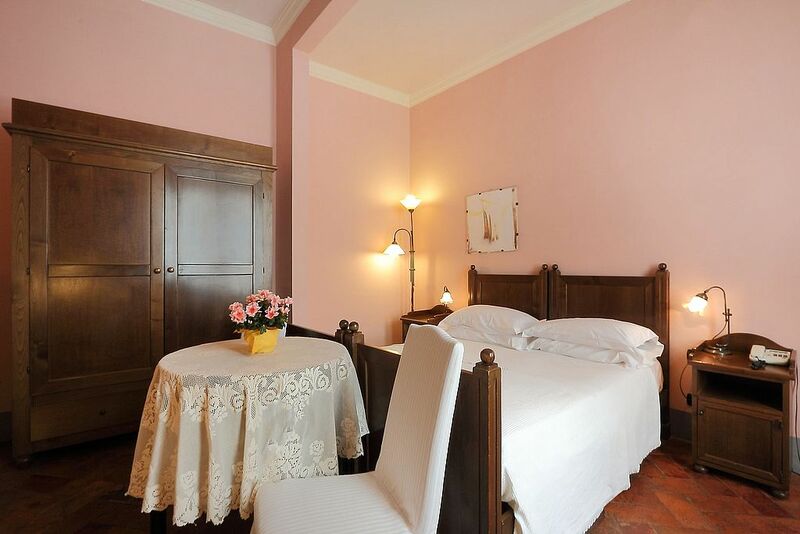 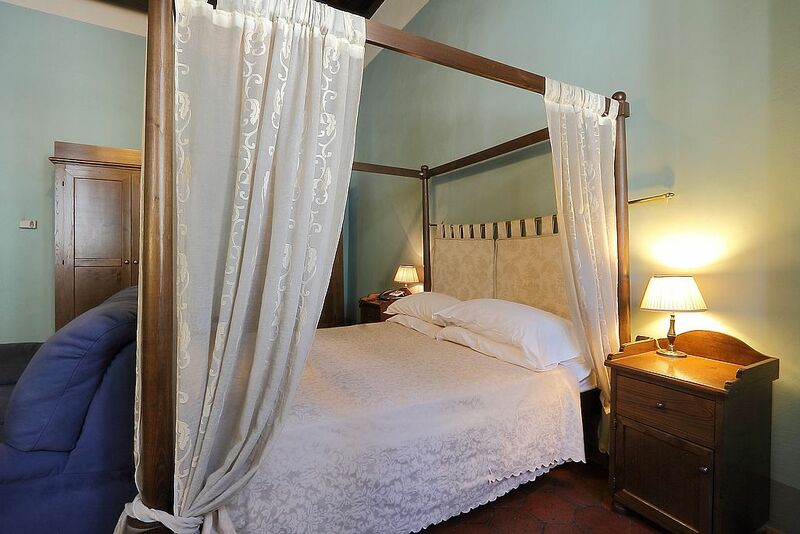 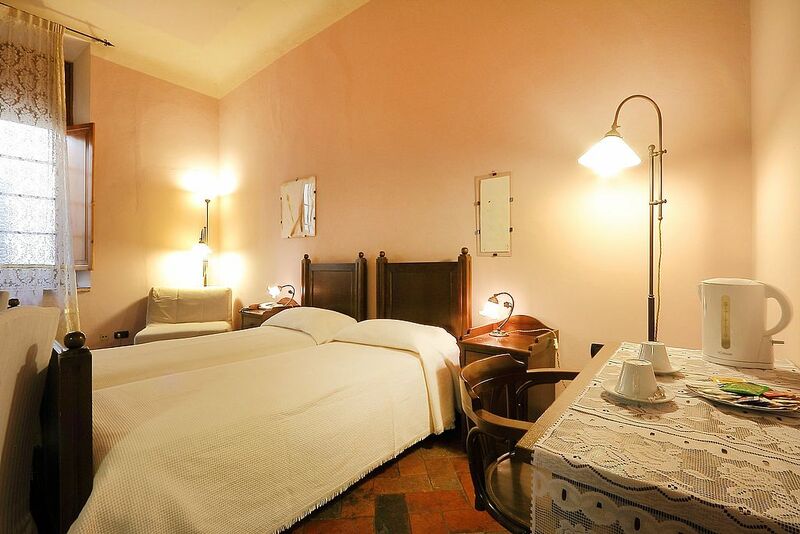 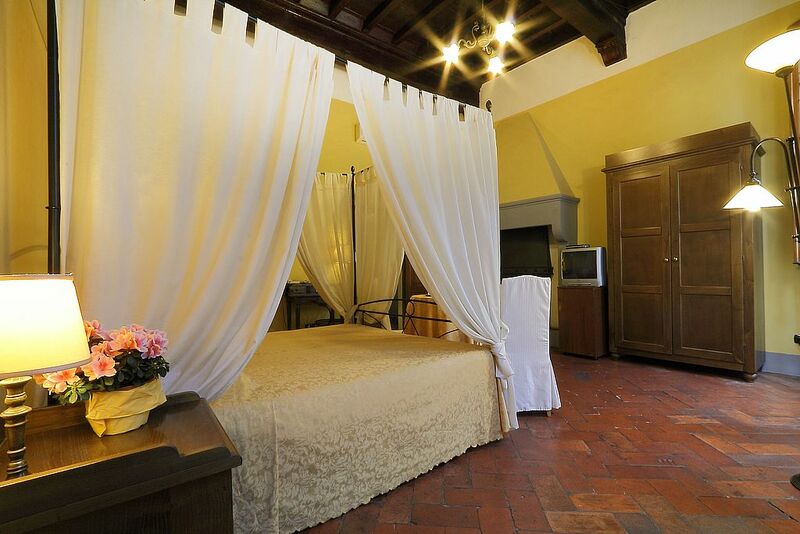 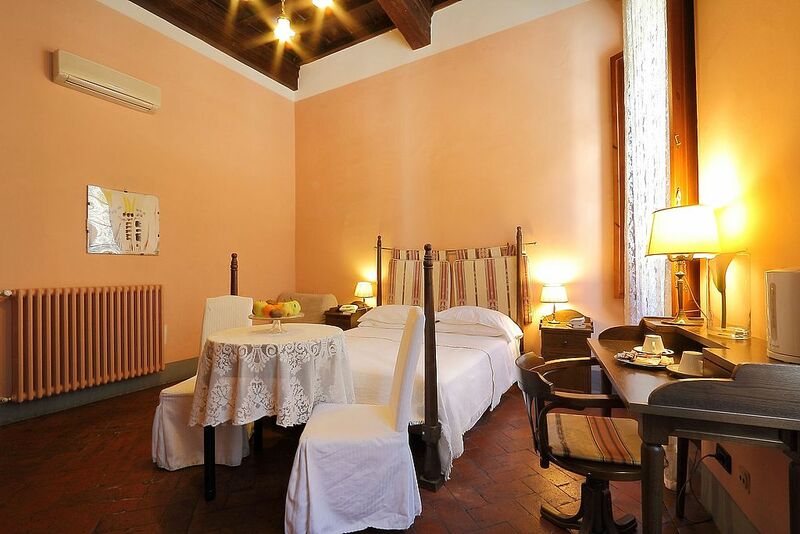 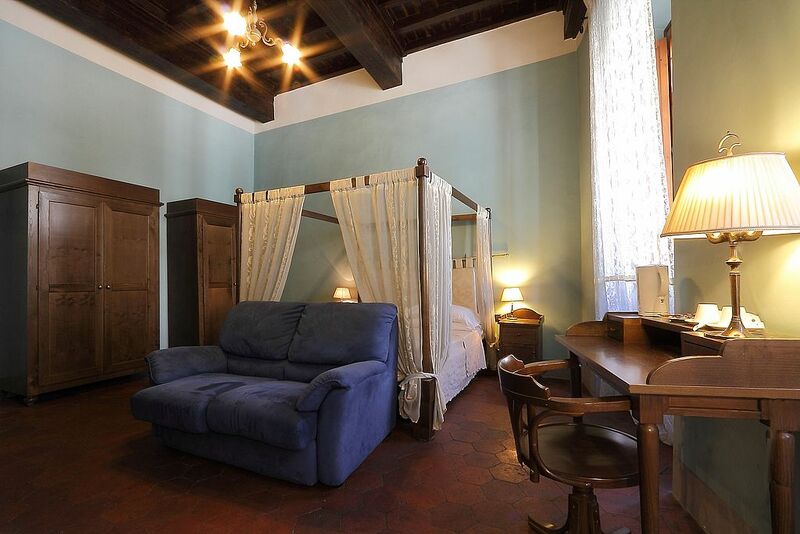 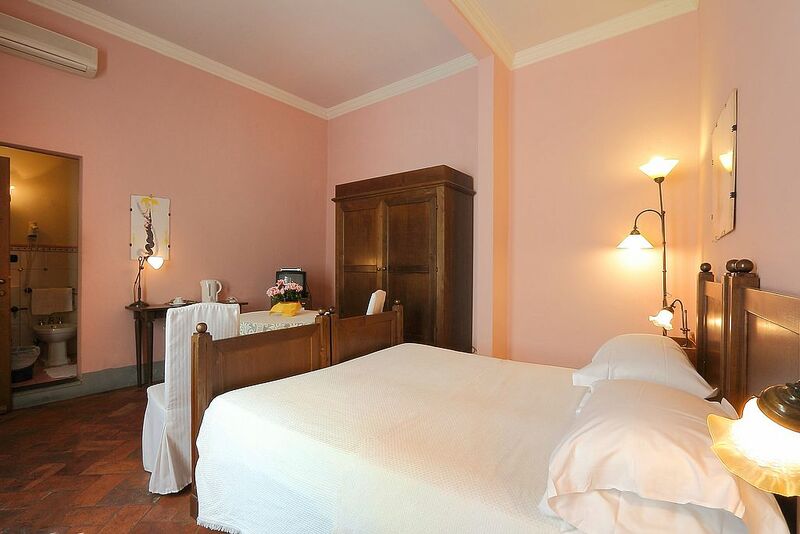 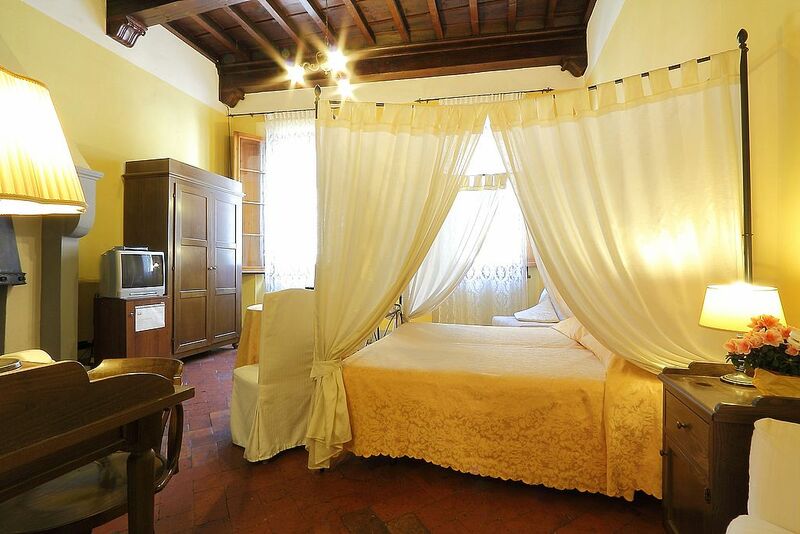 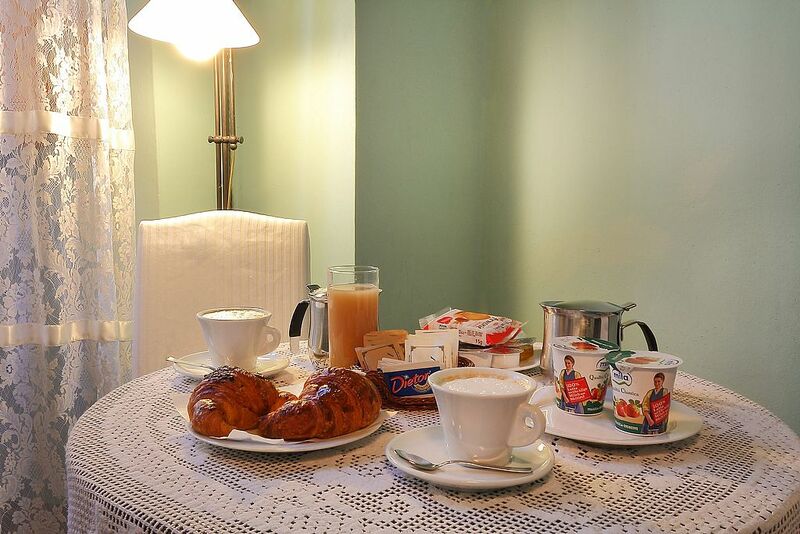 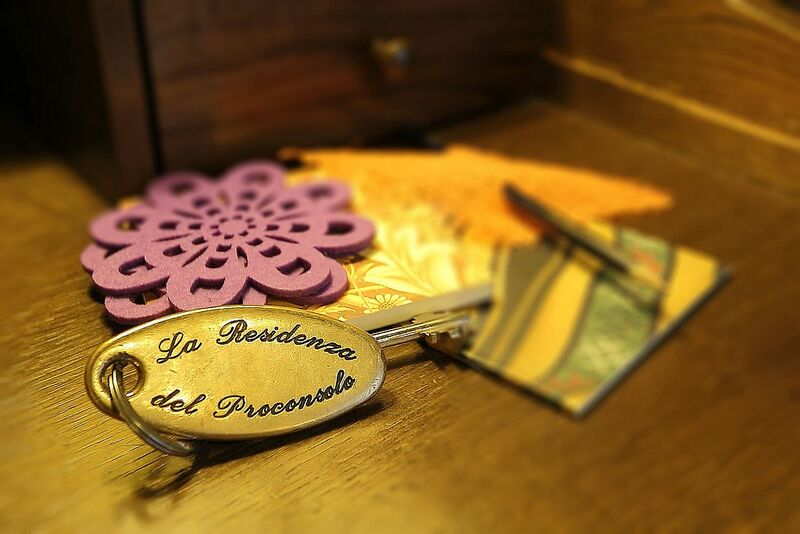 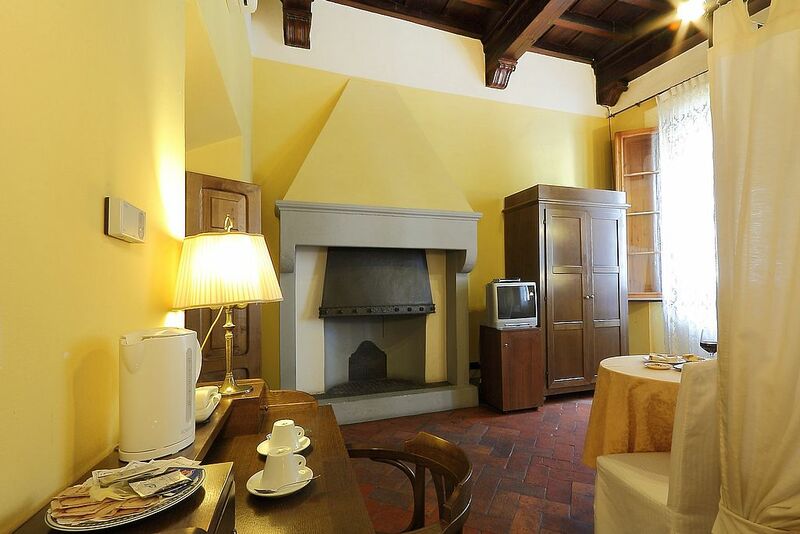 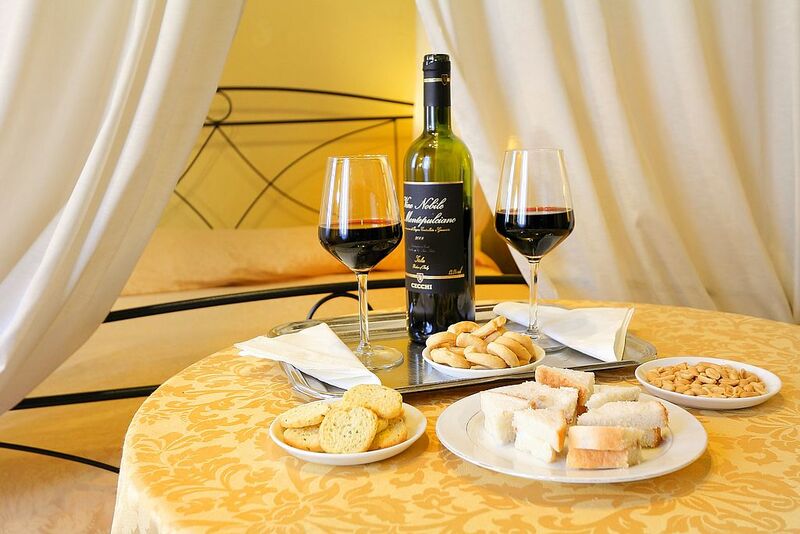 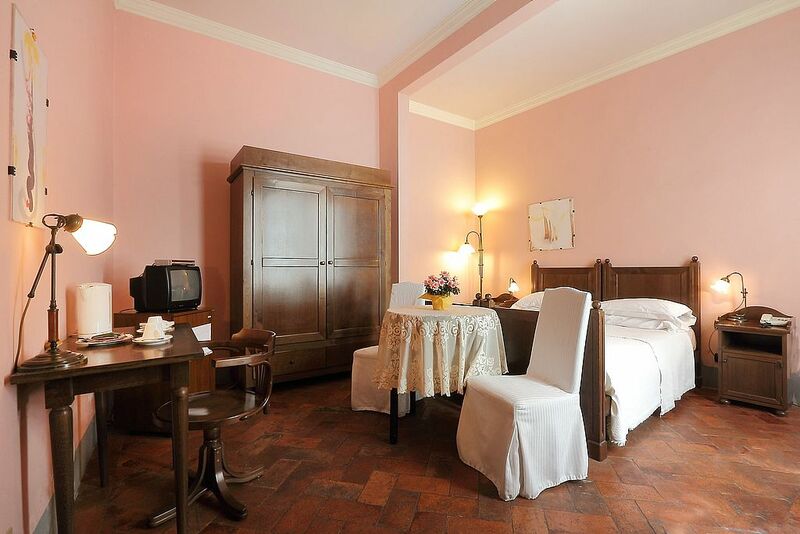 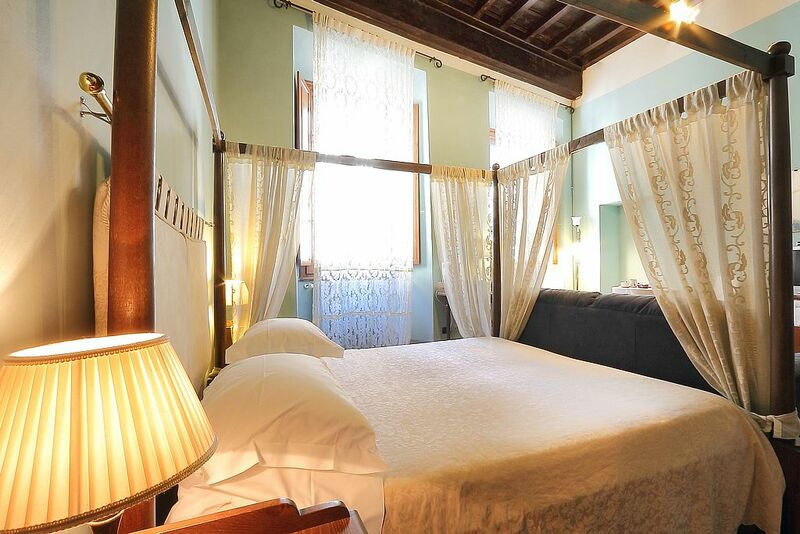 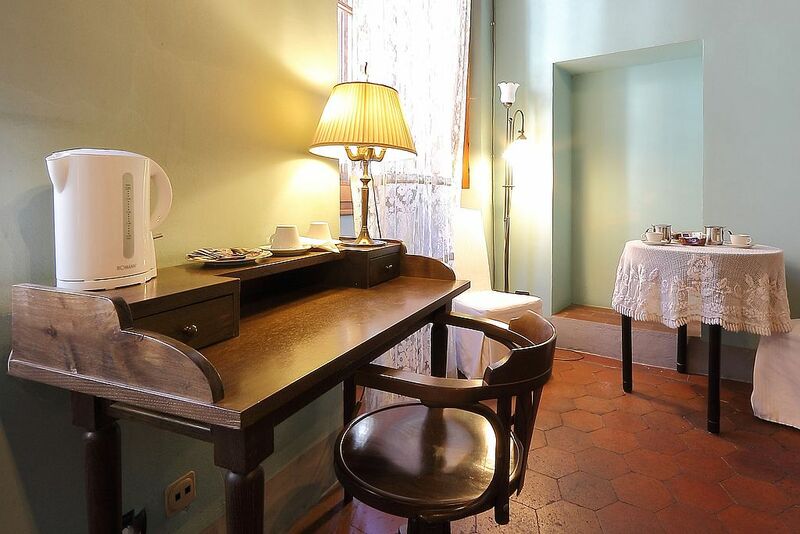 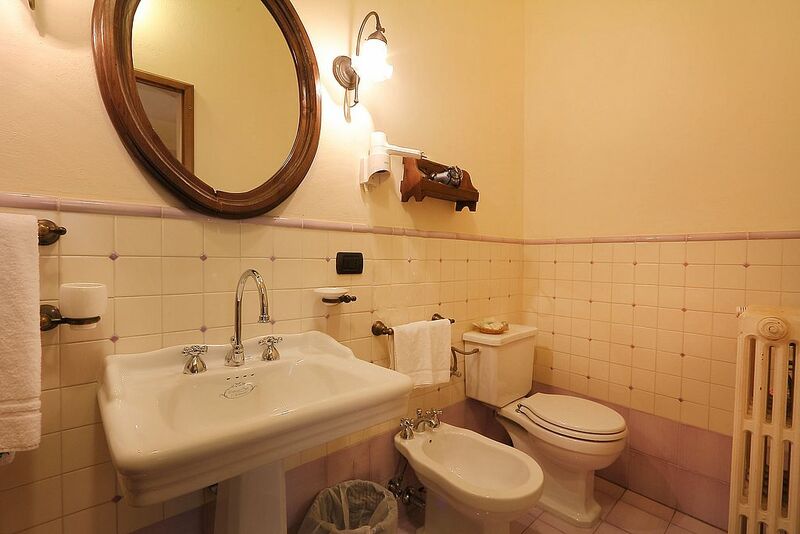 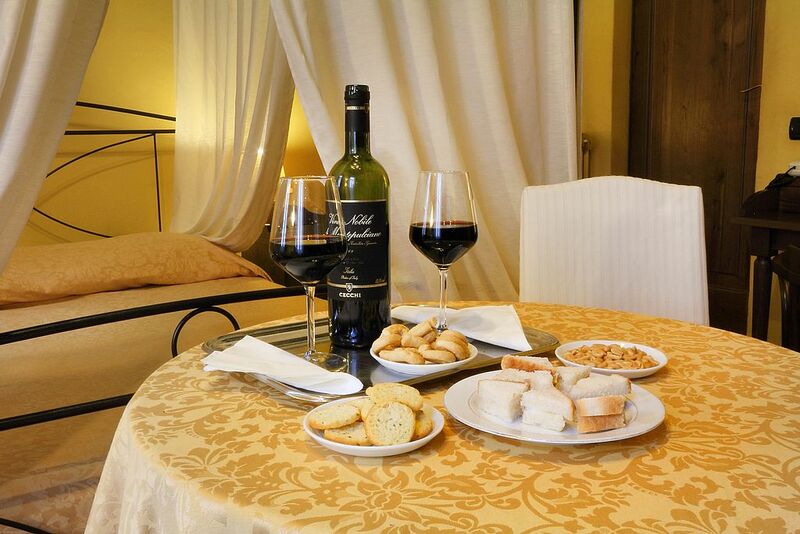 Residenza del Proconsolo B&B is a little gem in the heart of Florence today. 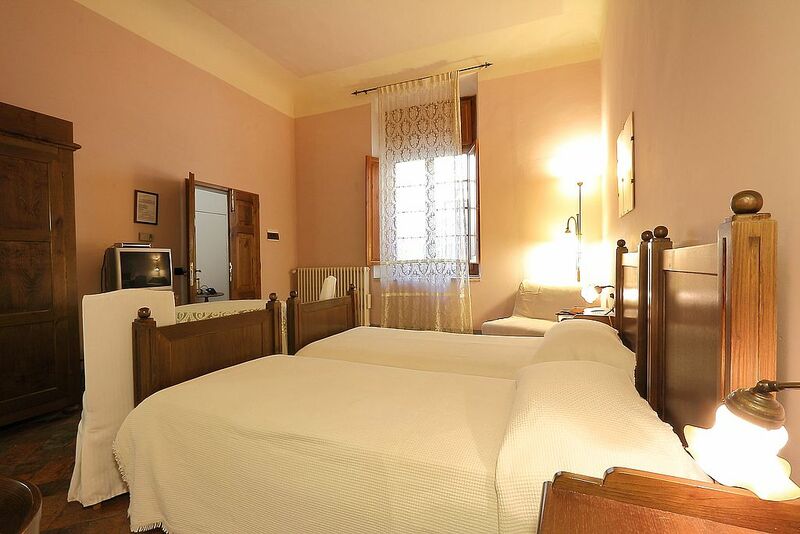 Piazza Duomo is the symbol of this city and its inhabitants ... 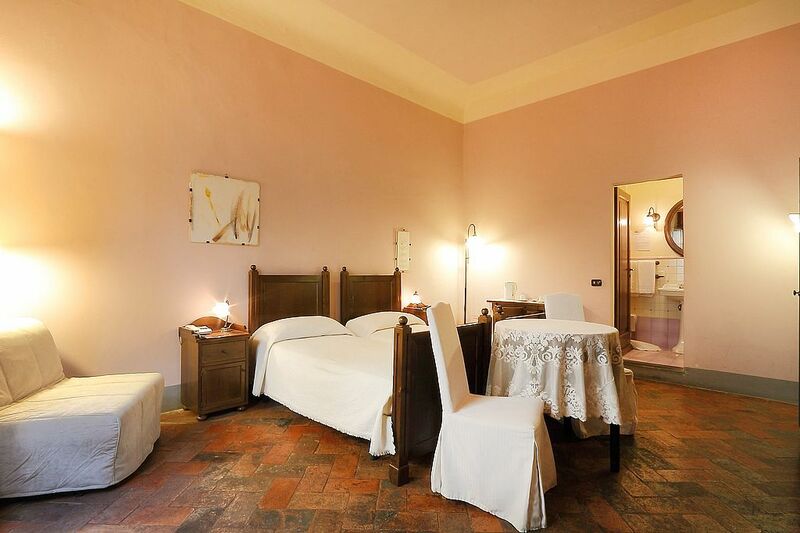 Choose between the photos of the residence the room that most excites you, who will host you for your dream vacation in Florence.